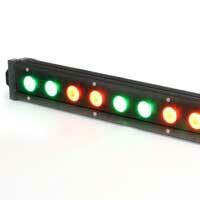 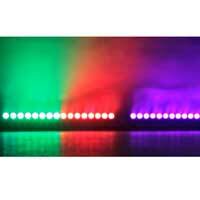 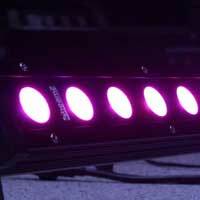 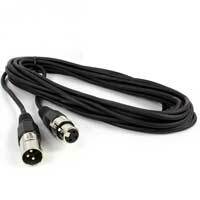 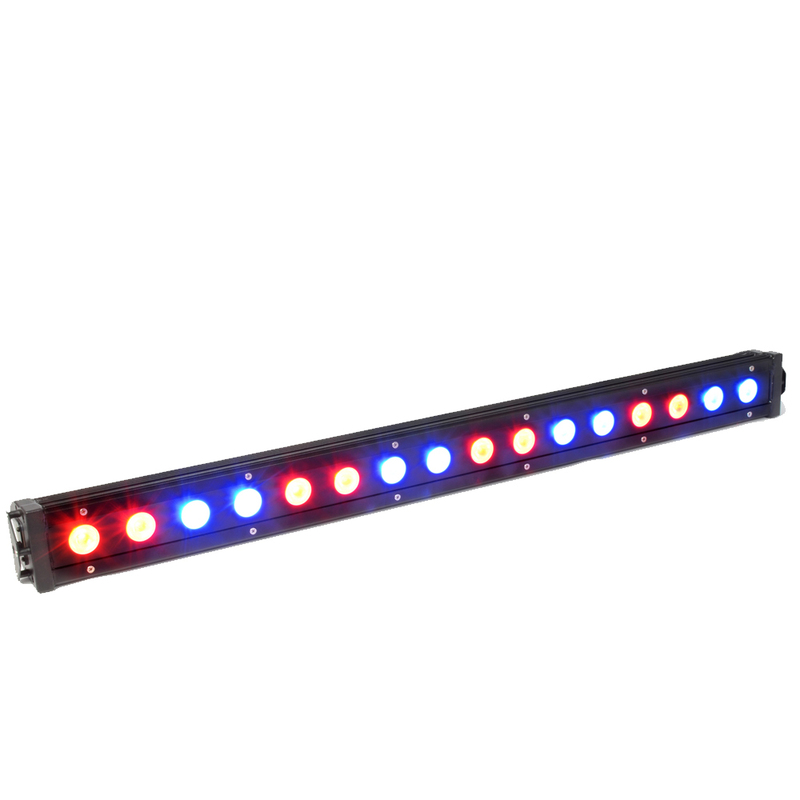 Industry leaders in audio visual entertainment, Beamz have added a new LED bar to their professional range; the LCB-48IP. 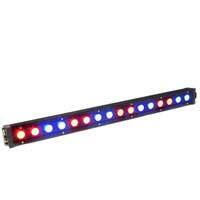 The LCB48IP is an LED bar with 16x 3 watt 3-in-1 LEDs and the added bonus of being IP65 rated! 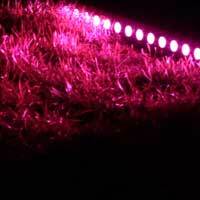 Meaning outdoor use is now a possibility. 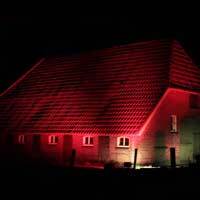 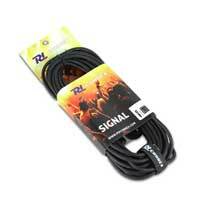 Perfect for lighting the sides or fronts of buildings, signs and more.